What does it take to make a perfect and profitable blog? This is the first question first time bloggers who wish to make money tend to ask. Although you need to consider the money making aspect of your blog, blogging should be more of a passion than a money making venture. But these two things interrelate closely because a successful blog will earn money, but only if you do the “right” things, and put in the time and effort. Managing a blog is quite a remarkable feat, which requires times, efforts, and many resources. However, make no mistake, anyone can make money from blogging. 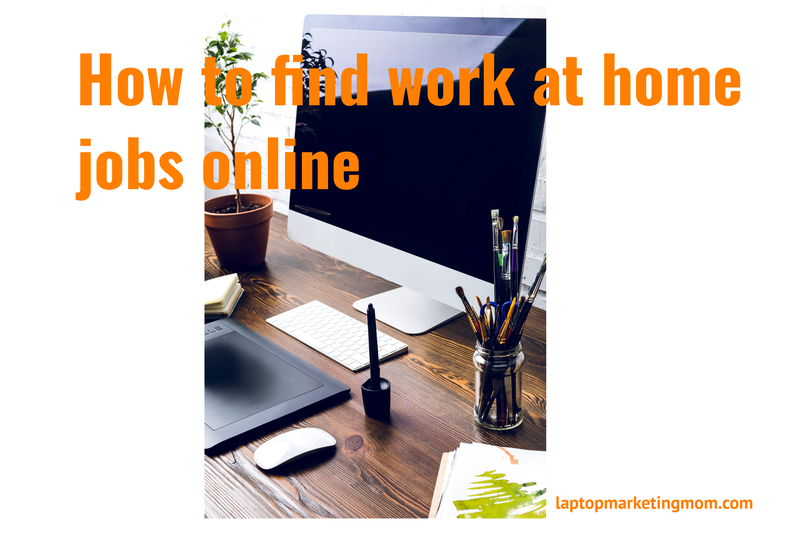 IF MAKING MONEY IS YOUR ONLY REASON FOR BLOGGING…STOP HERE AND THINK OF ANOTHER REASON! So how do you start a profitable blog? Your What – Determine what you want to write about. What interest you? What knowledge do you have? What are you passionate about? Your How – How much time, effort or money are you willing to invest in this? Now the fun begins…picking a name for your blog. This is not as easy as it would first appear. Not to worry, blog names can be changed later, but I would recommend you taking a bit of time to think about it before picking a name. Your blog name should reflect what your blog is about. Look at laptopmarketingmom.com as an example, the idea of this blog name is to show that it is possible to find ways to make money online for moms; and that it is possible to work from your laptop allowing moms to spend more time with their families; one of the ways is of course through marketing. So, put your creative hat on and let the brain storming begin. You can also pick a blog name with your given name, for example, Kayshealthandbeautysense.com. The domain name you pick can have a significant influence on the success of your blog. To make money on your blog, ensure that you pick a competitive domain name on the .com extension. If you find out that your domain name has already been taken, you have other 486 or so different domain extensions (the likes of .co.uk) to pick from. You may have to put your thinking cap on again. Avoid using numbers, hyphens, trademarked slogans or broad keywords as your domain name. If the .com is available, you may want to also purchase the .org or other domain extensions. The web hosting service provider ensures that your blog is accessible on the internet. Consider the pricing for the service, and the additional options that come with the service provider, such as security and back up features. Bluehost is a good option and is inexpensive, but I recommend Wealthy Affiliate; they not only offers webhosting, but offers training and help from the large community. If you are a newbie, this is valuable tool. The software you use to run your blog needs to be powerful and user-friendly. 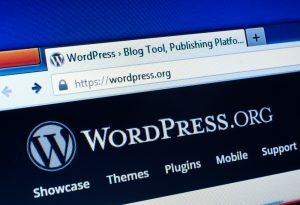 WordPress is the most popular blogging platform out there…hands down the best. It has a lot of plugins and themes that improve the overall outlook and performance of your blog. This has an impact on the overall appeal and functioning of the blog which impacts its profitability as well. In order to make money you need to help people first by writing helpful and quality articles that will fix your readers problems. 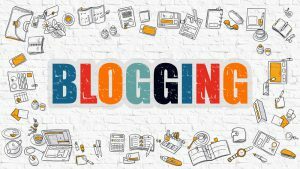 Your blog posts must provide value to your readers, if not, you will not get the traffic you need to monitize your blog. When you write helpful content for your potential readers, you can start monetizing your blog. Selling Ads is the first money making opportunity you can arrange when you start updating your blog although its appropriateness is debatable. Some bloggers opt to promote their own products on their blogs. Either way, at least you need to sell something on your blog to make money. If you consider selling ads then you need to sign up with Google AdSense to capitalize on that free space around your blog. You can make immense money on your blog by promoting other people’s products and services in exchange for a commission. This is called affiliate marketing. It is a lucrative way of making money on your blog because some affiliates pay out impressive commissions, amounting to 50% at times. 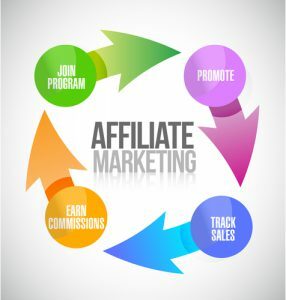 To learn more about affiliate marketing, you can read our previous articles below. Affiliate Marketing – How does it Works? A blog can be turned into a very successful online business if done correctly. If you follow the steps mentioned above you will surely have a solid foundation to start. If you’re a newbie and have never started an online business, and you want to do everything the right way…from the start, I recommend you check out Wealthy Affiliate to get the training and support you need to start a profitable blog. Have you every thought of starting your own blog? If so, what niche would you choose? What are you passionate about? I look forward to your comments.